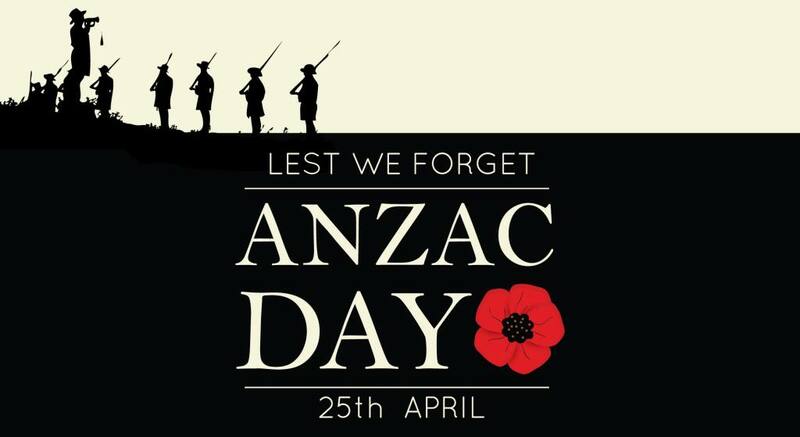 The Salisbury Bowling Club is proud to present the 2019 Anzac Day Open Fours Tournament. 12 noon for a 12:30 start. 1 x game of 11 ends followed by 1 x game of 10 ends. Pie Floater after the first game. Hot chips after the second game. A nomination sheet is on the Club’s notice board. Alternatively, please contact Roger Ward by email at roger.ward@defence.gov.au or phone 0407 972 771.